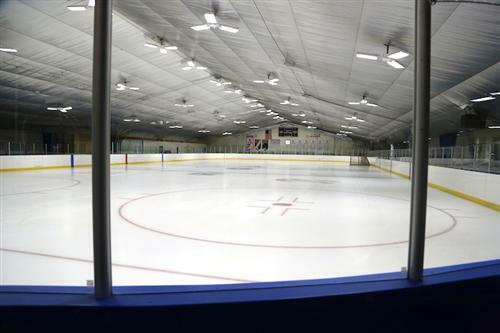 Michael A. Ries Rink is home to the Normandy Invader Ice Hockey team. 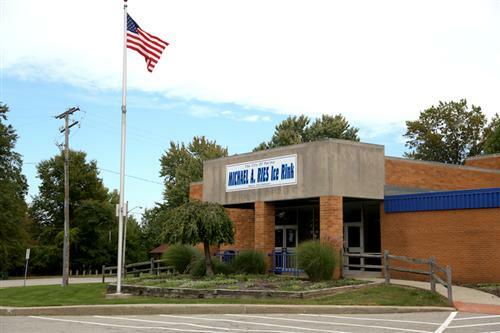 Ries Rink is operated by the City of Parma’s Recreation Department. For more information about the Recreation Department, please click here. Parking for Ries Rink is located directly next to the rink, just off of Forestwood Drive.